For many people, the idea of golfing can be intimidating because of the elite nature and history of the game. But time spent on the green has proven to be one of the best places for people to network and do business. Some even refer to the golf course as the executive playing field. So, whether you’re an avid golfer or playing for the first time, we’ve put together 33 conversation starters to help you strike up a conversation (That’s right, simply introducing yourself is not enough!) that can lead to authentic connections off of the course. Because you should always be prepared when someone invites you to go golfing. And, you never know who you are going to meet when you get there. And if you’re really looking to take your golfing and networking skills to the next level, you’ll want to join us for our 2nd Annual Black Men XCEL Summit at the PGA National Resort & Spa in Palm Beach Gardens, Florida, presented by FedEx from Aug. 29 – Sept. 2, 2018. 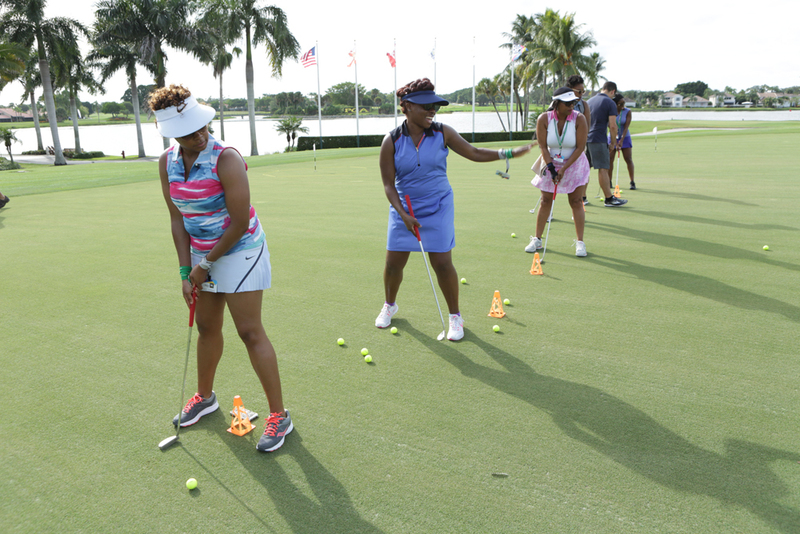 You’ll get to participate in our golf academy led by PGA professionals, practice your stroke at golf sessions, and show off your winning shot during the golf tournament! In addition to all of the time that you’ll get to spend on the course, you’ll have the opportunity to join Rodney Green, who is a PGA professional and golf instructor, for an engaging seminar on the business of golfing. He’ll be sharing ways for you to build relationships and expand your network through the game. Between these conversation starters and all of the golf sessions we have planned for the event, you’re guaranteed to level up. If someone is a first-time golfer: What made you decide to give golf a try? Are you a fan of the Masters? I’m from the best coast, the West Coast! Where are you from? How do you like living in XYZ? What brings you to Black Men XCEL? What’s the largest course you’ve golfed on? What’s your view on the state of black men in professional sports? Tell me about your greatest shot! How has golf made a difference in your career or life? Are you a part of a golf club? What’s your favorite golf course and where is it? What life lesson can you draw from the sport? Are you a mentor to a young man? If so, tell me what you enjoy the most? Are you attending BMX with someone? What do you think of the summit so far? 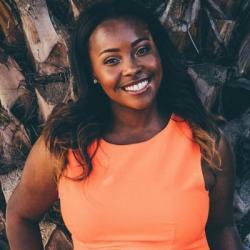 What are your thoughts on closing the wealth gap for black men? How is the political climate affecting the work that you do and your community? Who are you looking forward to hearing from? Are you ready to win at the Venus vs. Mars Challenge? If you could tell a joke at the comedy show, what would it be? Are you a BE Modern Man or aspire to be one? When you’re not working what do you love to do? What great things are you up to? How can we stay connected after this game? 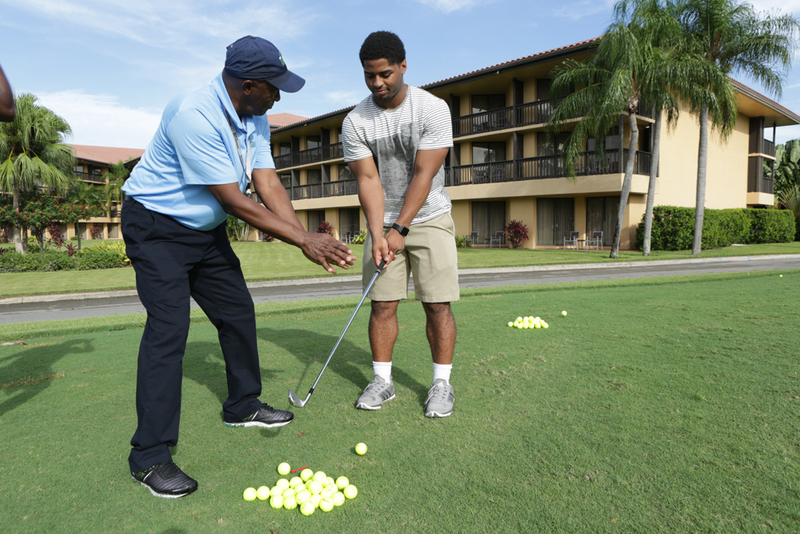 Get your tickets for the Black Men XCEL Summit today and join us for golf sessions and more!